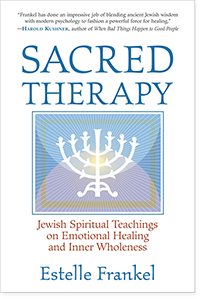 Estelle Frankel is a practicing psychotherapist, author, spiritual director and popular public speaker. In her private practice in Albany, Ca. she works with individuals and couples providing brief and long-term psychotherapy and spiritual mentoring. 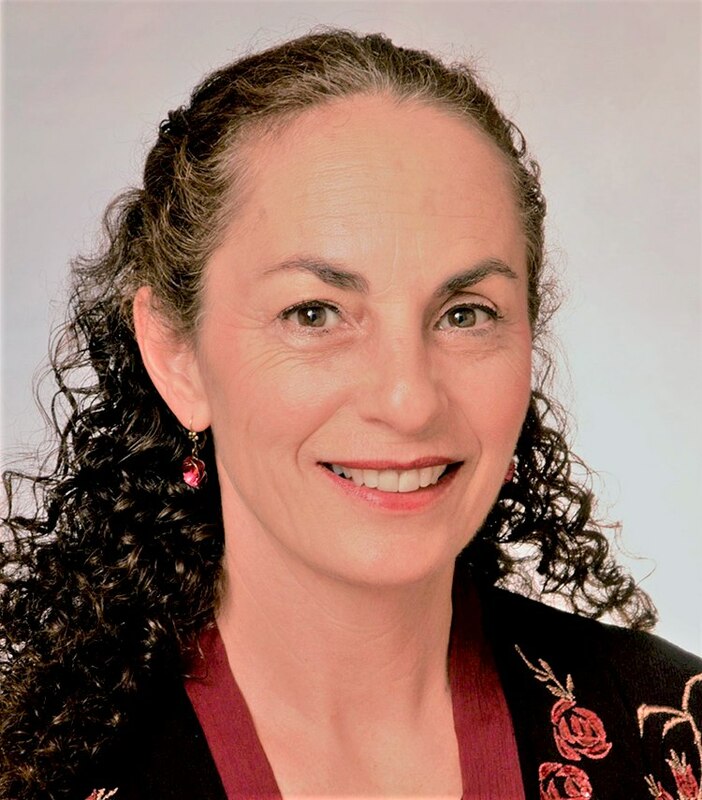 Estelle is also a seasoned teacher of Jewish mysticism and meditation who offers workshops on the intersection of psychology and spirituality, Kabbalah and healing, and Musar, Mindfulness and Positive Psychology. 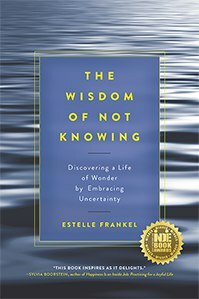 Estelle is the author of two books: Sacred Therapy: Jewish Spiritual Teachings on Emotional Healing & Inner Wholeness, a groundbreaking book on the intersection of Kabbalah and depth psychology, and The Wisdom of Not Knowing: Discovering a Life of Wonder by Embracing Uncertainty, a guide to overcoming fears of the unknown and embracing uncertainty. She is also the author of numerous essays that have been published by professional journals, literary anthologies and popular magazines.